Journalist Nick Davies’ book on the hacking scandal and Thomas Piketty’s Capital in the Twenty-First Century (Belknap Press/Harvard University Press) are among the titles shortlisted for the Financial Times and McKinsey Business Book of the Year Award. The £30,000 award is given to the most influential business book of the year, with the five shortlisted titles getting £10,000. Fairytale meets beat meets counterculture: bursting with colour, humour and imagery, Brautigan’s virtuoso prose is rooted in his rural past – and that’s what draws me in. Over the years, I’ve lived in a variety of places, including America, but I was born and raised in the Lake District, in Cumbria. Growing up in that rural, sodden, mountainous county has shaped my brain, perhaps even my temperament. It’s also influenced the qualities I seek in literature, as both reader and writer. In my early 20s, connecting with fiction was a difficult process. There seemed to be little rhyme or reason to what was meaningful, what convinced, and what made sense. 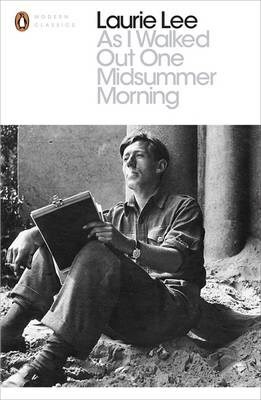 There was a lot of fiction I did not enjoy, whose landscapes seemed bland and unevocative, the characters faint-hearted within them, the very words lacking vibrancy. This was no doubt empathetic deficiency on my part. I wouldn’t say it was lack of imagination – if anything, roaming around moors and waterways solo can lead to an excessive amount of making things up, a bizarreness of mind. I suppose what I wanted to discover was writing that served these functions, and I was in danger of quitting books. 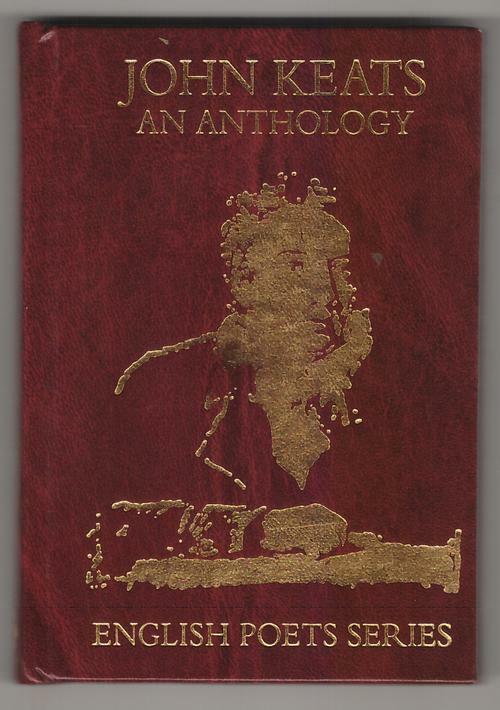 Around this age I first read Richard Brautigan. 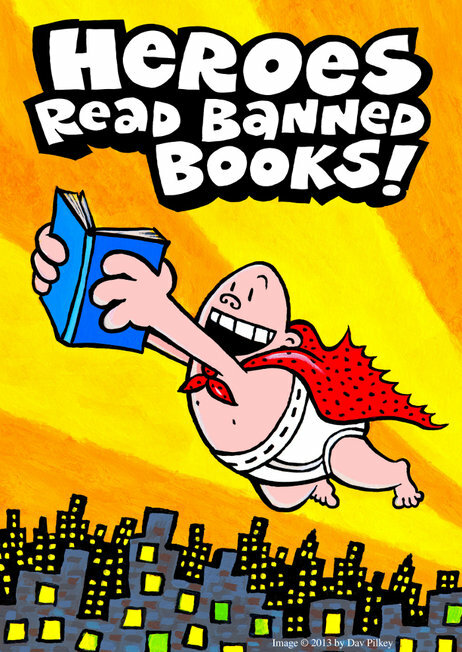 Repeat Offender: Dav Pilkey created artwork for Banned Books Week featuring his frequently complained-about hero, Captain Underpants. Comics and graphic books are flourishing these days — writers and illustrators are taking on increasingly sophisticated topics and children’s authors are finding just the right balance between naughty and nice. But a number of the books have come under fire from critics who would like to see them banned from schools and libraries. That’s why comics and graphic books are the focus of this year’s Banned Books Week, an annual event that calls attention to challenged titles. John Burnside, Kei Miller and Hugo Williams are among the poets shortlisted for the £10,000 Forward Prize for Best Collection. The three 2014 Forward Poetry Prizes celebrating the best of the year’s poetry, awarding the best collection, best first collection and best single poem. Shortlisted for the £10,000 Forward Prize for Best Collection are Colette Bryce for The Whole & Rain-domed Universe (Picador Poetry); John Burnside for All One Breath (Cape Poetry); Louise Glück for Faithful and Virtuous Night (Carcanet); Kei Miller for The Cartographer Tries to Map A Way to Zion (Carcanet); and Hugo Williams for I Knew the Bride (Faber & Faber).